SCRUBBER-VAC 20" BATT. SELF PROP. CLARKE #05342A ; FOCUS II L20 AGM BATTERY ; 20" WALK-BEHIND, SELF-PROPELLED FLOOR SCRUBBER ; 24 VOLT BATTERY POWER ; APROX RUN TIME = 2 HOURS ; MACHINE WT. 290 LBS. 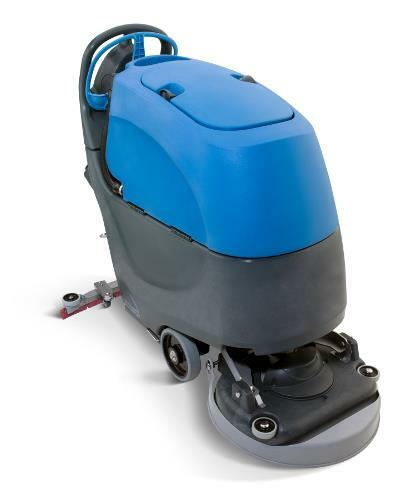 * Please call us for any questions on our scrubber vac 20 inch batt. self prop. rentals in Cincinnati Ohio.